Is PVC-U the right material for your windows and doors? Selecting the perfect windows and doors is an important and valuable investment for your project. Not only can it add value to the property in question, it will also appeal to potential buyers as it could save them money on energy bills, decrease noise disruption, save them time and money on maintenance, and improve security. 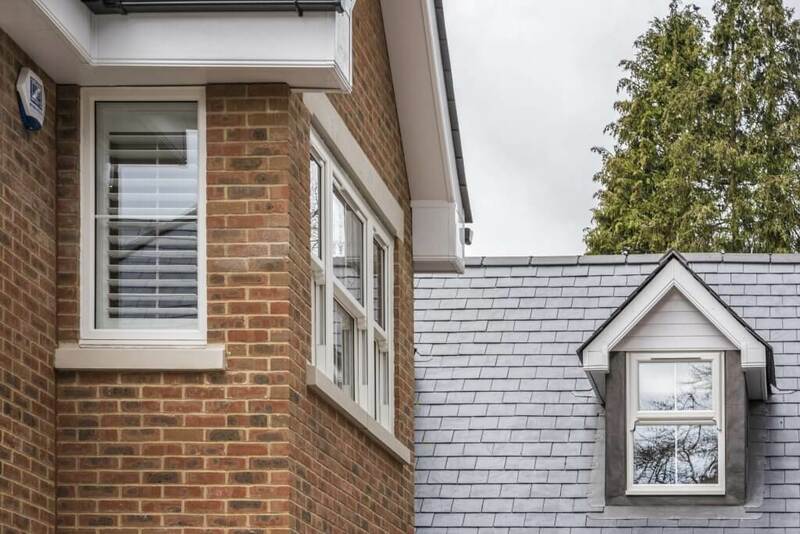 Before you start planning the installation of new windows and doors the first and potentially most crucial question is… which material should you choose? Over the next few weeks we will be exploring the benefits to 3 materials, first up is PVC-u. Carefully considered design doesn’t have to just be limited to interior, style can extend to the exterior through well suited windows and doors. 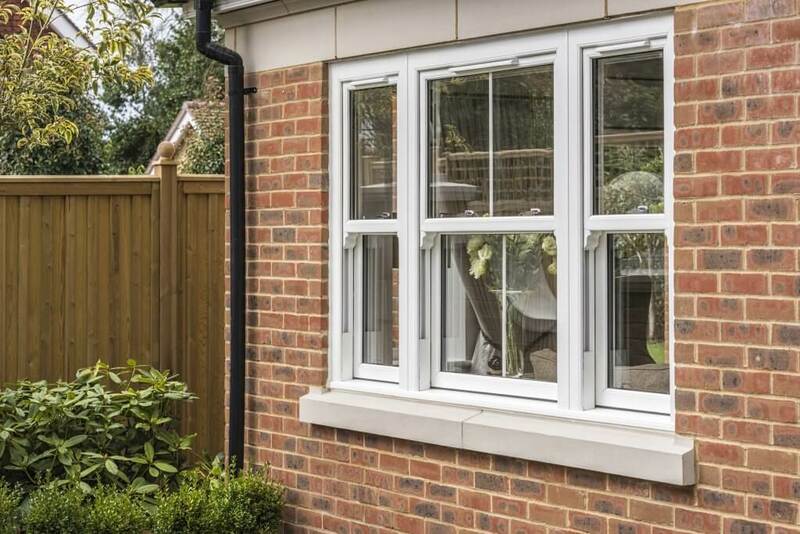 PVC-u windows and doors may well suit a more contemporary property design and although in the past there were fairly limited options available, the amount of possibilities has improved tenfold. You are now spoilt for choice with many attractive styles available, in different colours and grains, which makes PVC-u popular for new build windows. PVC-u is extremely easy to maintain, it won’t require re-coating and is highly durable and weatherproof. This material only needs to be cleaned with water and detergent and is also resistant to corrosion caused by salt-laden air, making it ideal for coastal properties. If for some reason the PVC-u windows or doors are damaged it is possible to repair but this will most likely be expensive. PVC-u windows and doors are always going to be the least expensive option, which is perfect if you’re on a tighter budget. Modern PVC-u is still a quality investment with a typical warranty of 10 years and will not only upgrade the appearance of the exterior but also save any potential buyers or clients on maintenance costs as discussed above. PVC-u is highly energy efficient, and can be fitted with double or triple glazing. PVC-u scores top marks for insulation and with a low transfer rate it’s highly effective at keeping the cold air out and the warm air in, perfect for home windows. The PVC-u frames themselves are practically impenetrable, that is unless a thief decided to use power tools which is extremely unlikely, making them ideal for commercial windows and community developments, as well as homes. PVC-u windows and doors can be recycled when they reach the natural end of their life and are also predominantly made of salt which is a renewable source. Although the manufacturing process is not as green as that of timber frames, there is still less energy needed to produce these than aluminium windows and doors. Still undecided?… look out for next week’s blog on Wood. 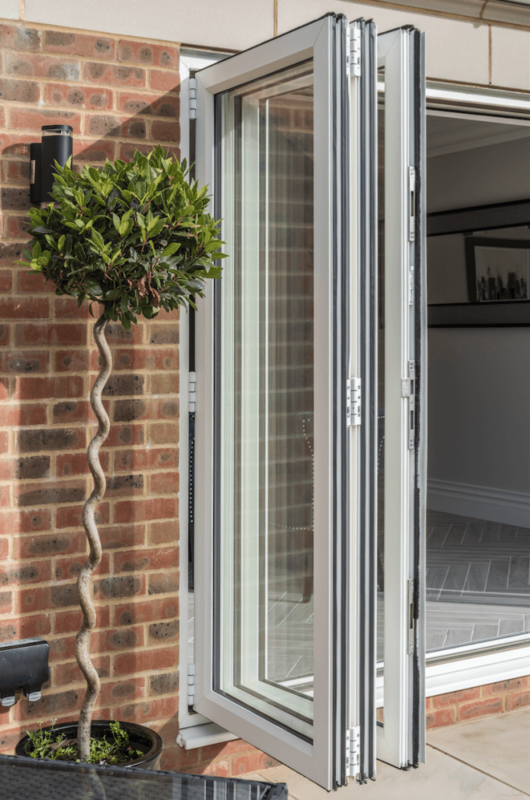 At Arcura we pride ourselves on quality window and door supply, take a look at some of our case studies or get in touch to discuss your next project with us today! Is aluminium the right material for your windows and doors? Is timber the right material for your windows and doors? What is Document Q – and what exactly does it mean for you?